Yet Another Powerhouse is Signed Up For The VA Showcase! Coach Peppers is ready for a big one. 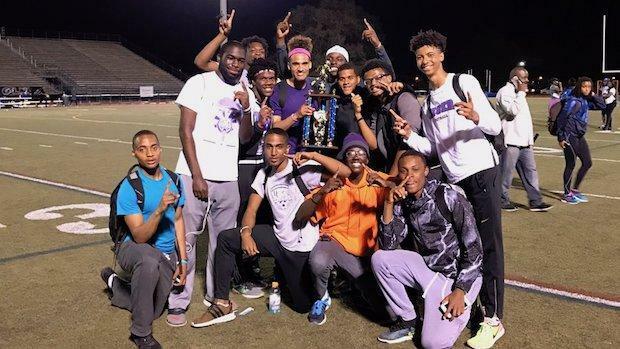 His Pickerington Central (OH) squads are not only quick but very deep as well and prepared to show the entire US what his squad has in store. This includes a 3:53 Girls' 4x400, a Boys' 1:27 4x200, and a Boys' 3:15 4x400. Aside from the relay action which returns nearly all of the runners from last year they also will bring a stable of talented individual athletes. Three of them being not only Ohio stars but national stars as well. The first of these is Zac Robinson who boasts a personal best of 48.02 in the open 400. His younger teammate Terry Simuel is no slouch either with his 48.47 400m time. Both of these guys are joined by a dynamic duo of girl sprinters. The first of which is McKenzie Long who owns a very quick 11.78 personal best in the 100m dash. That time beat all but two VA girls last year. 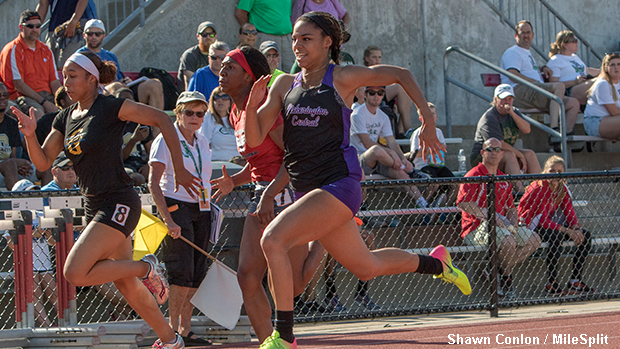 Her teammate Jaydan Wood is also a star to watch out for as she owns a personal best of 54.16 in the open 400. Those are just some of the many names that Pickerington Central will bring to the VA Showcase this year. Don't think they are just running here for a quick time or two, they are coming for the win. Who will be the next big team to signup as more and more state powerhouses signup? *Thus far this meet has had its' sanction approved for: VA, NC, MD, NY, NJ, PA, DE, OH, DC, and Jamaica.